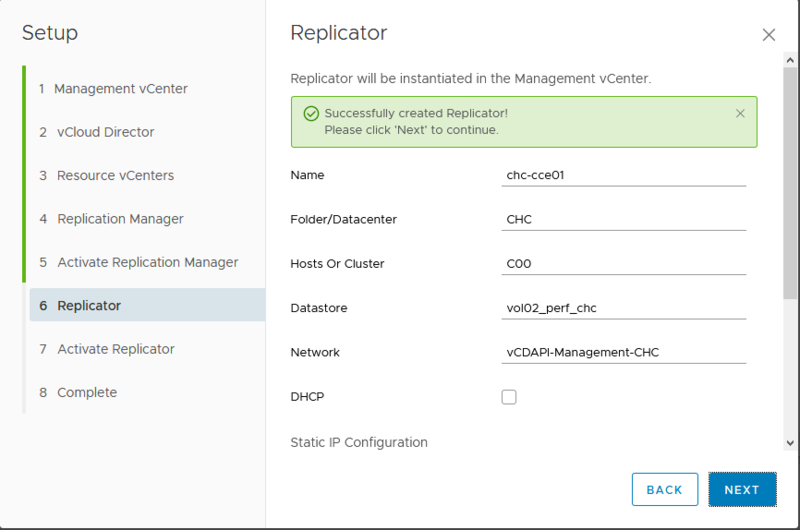 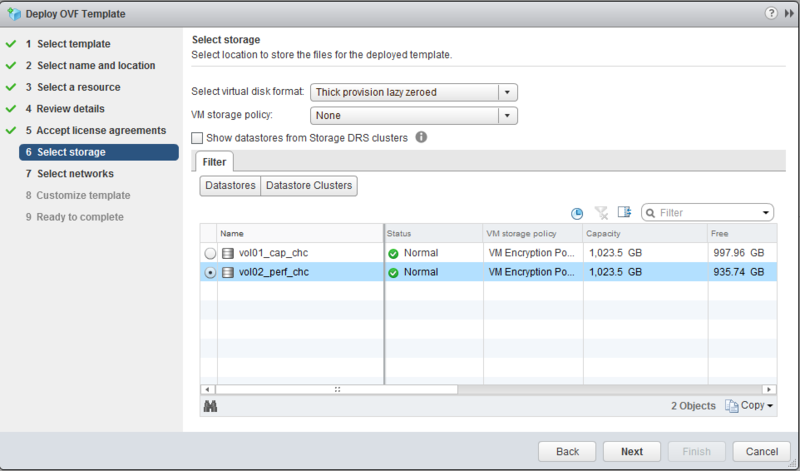 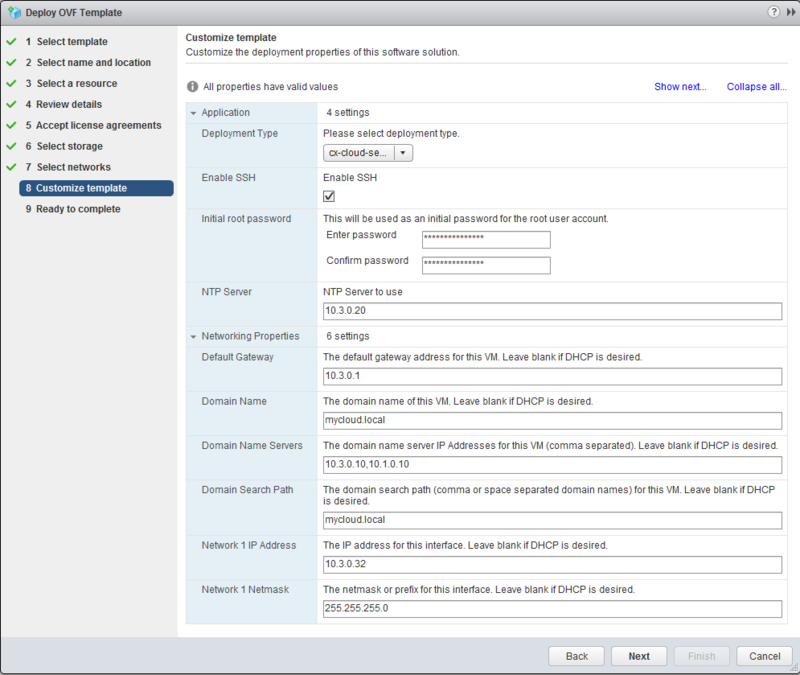 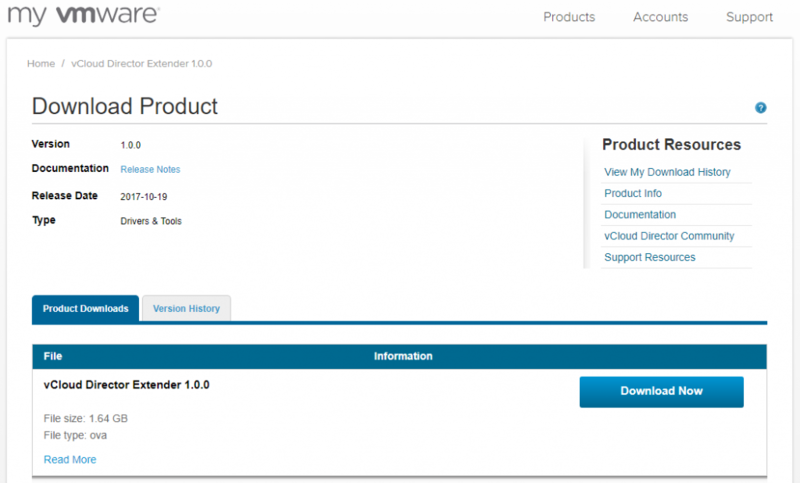 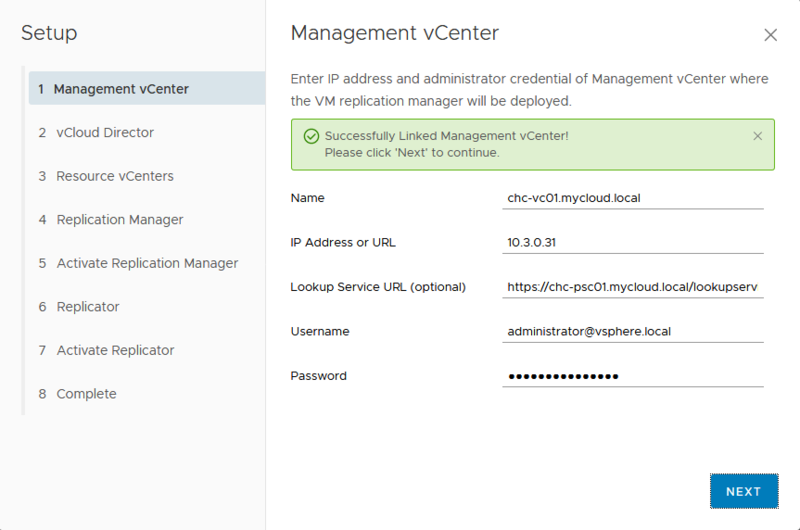 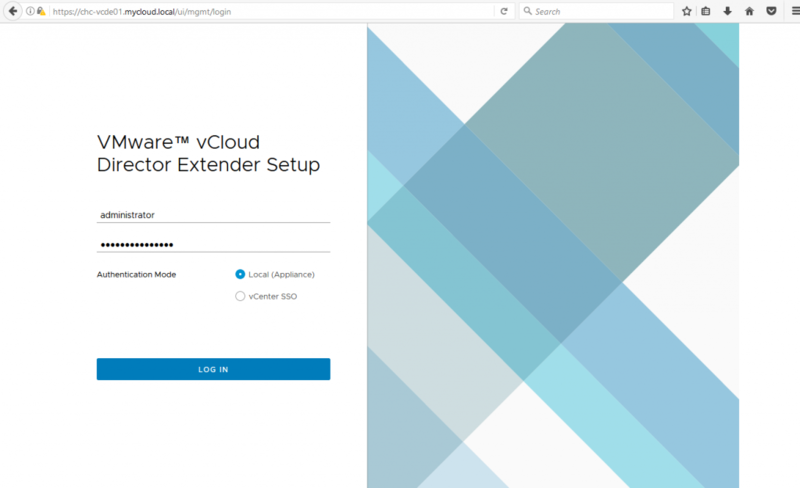 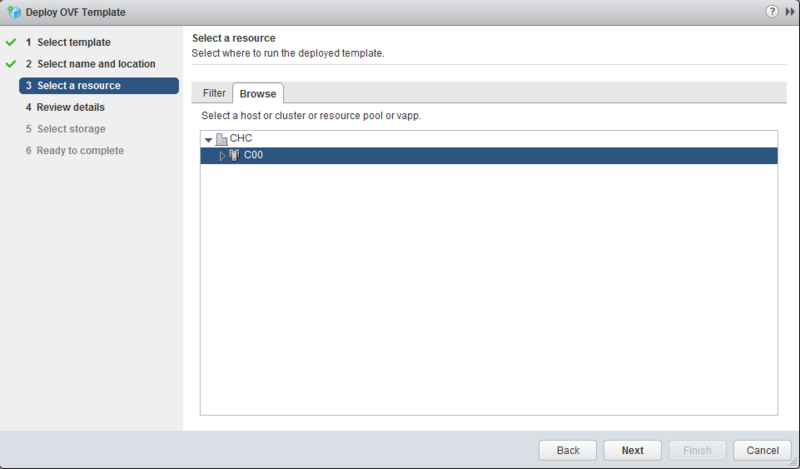 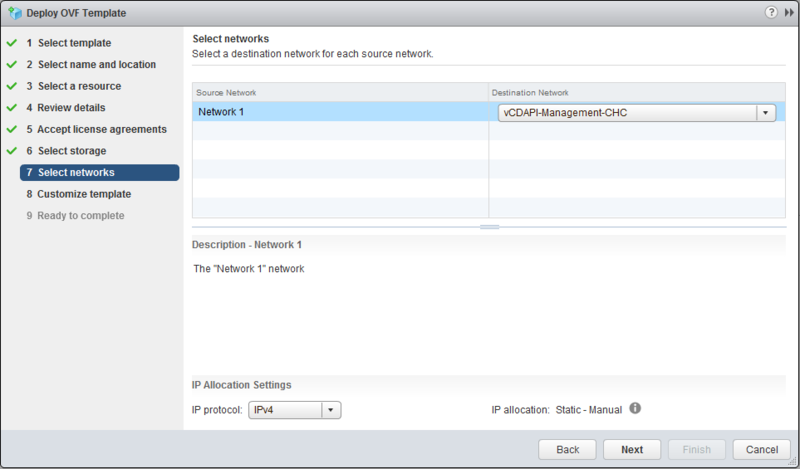 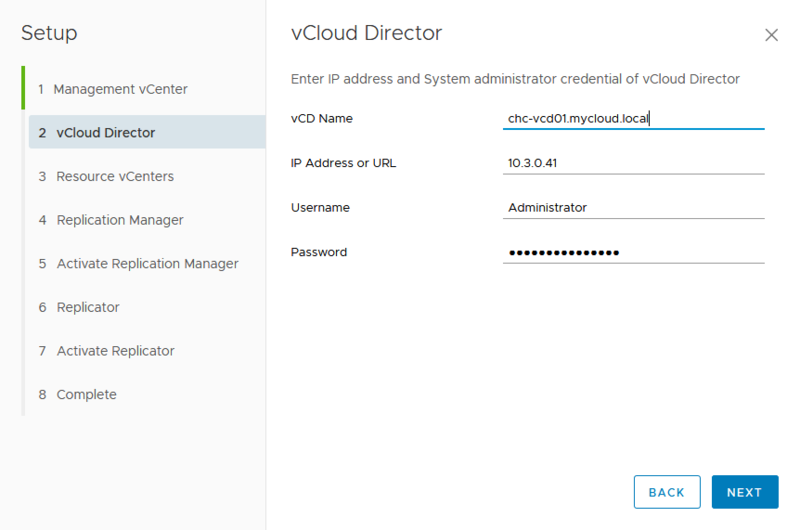 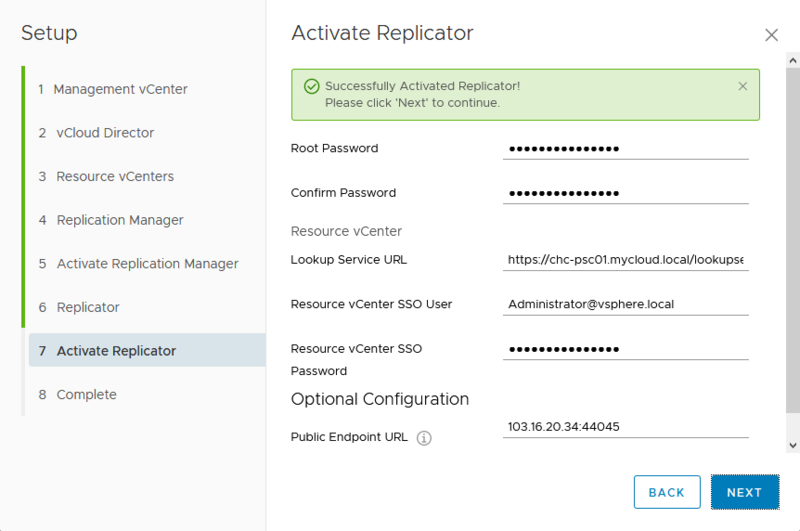 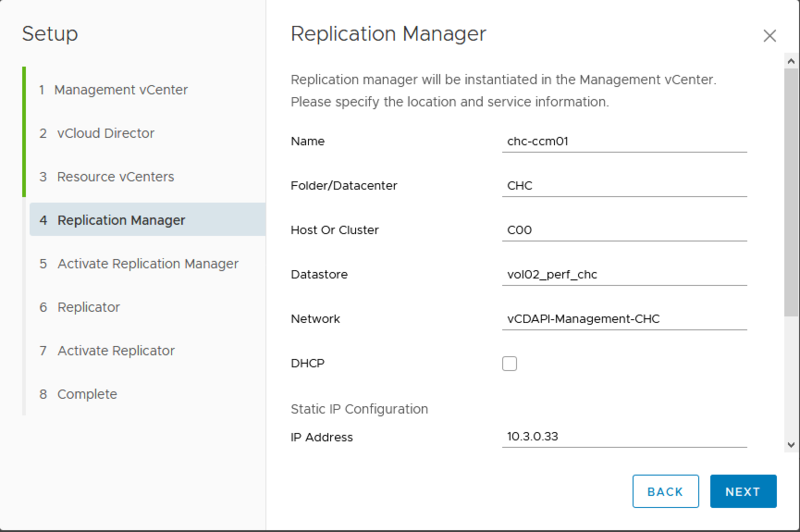 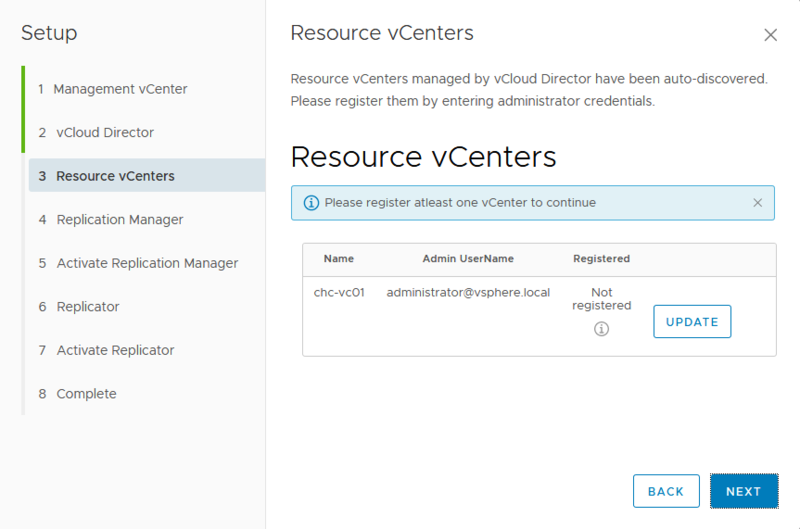 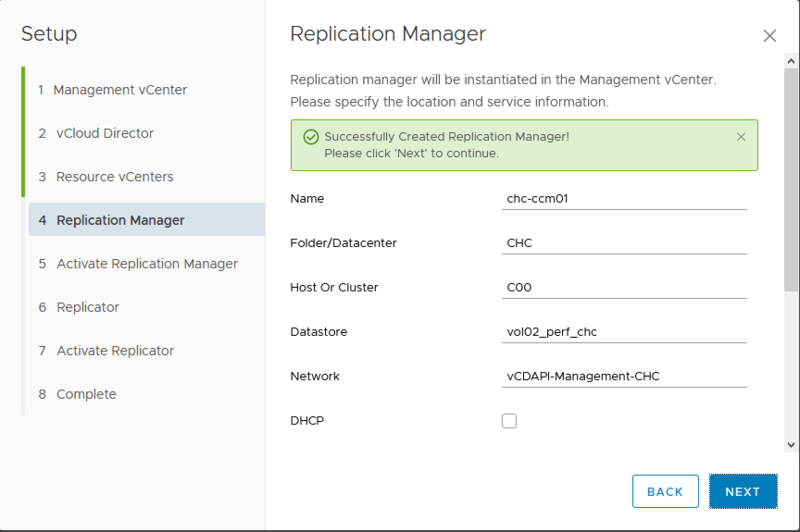 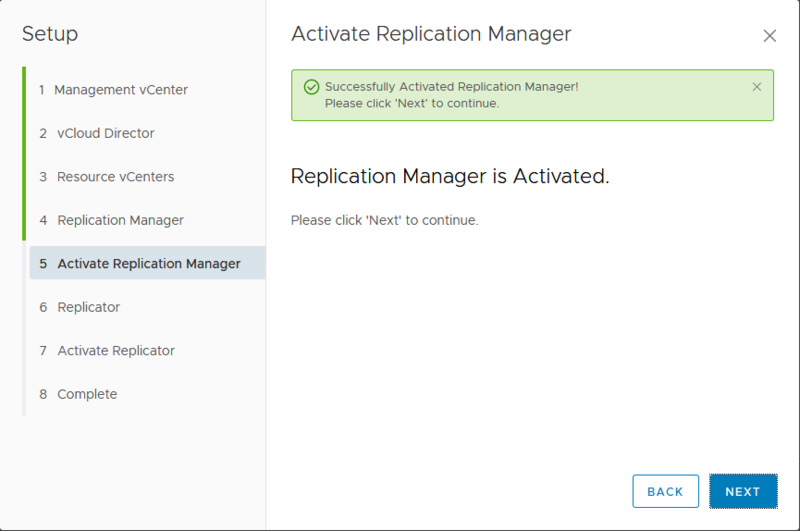 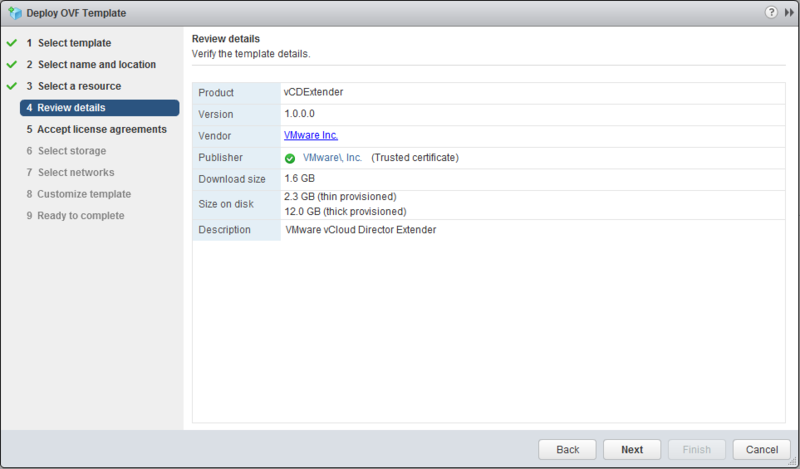 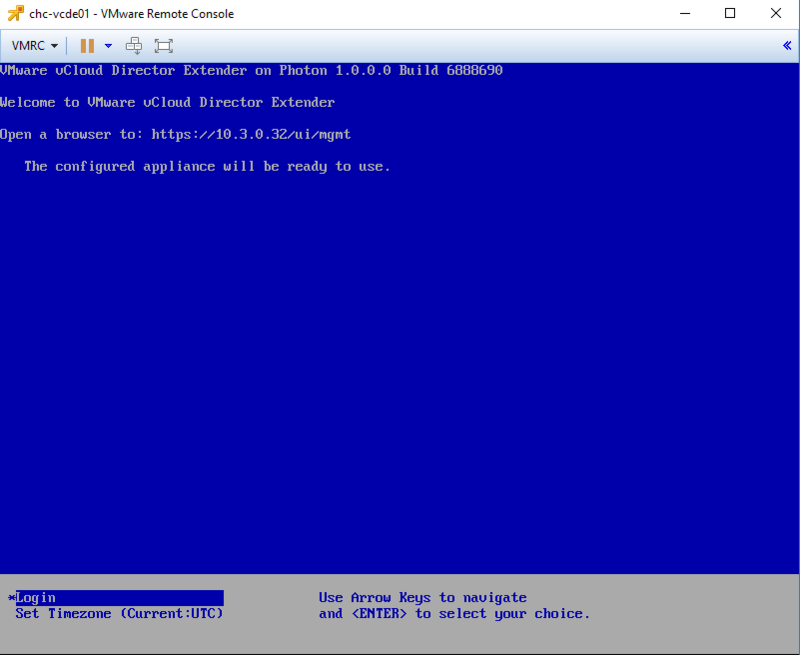 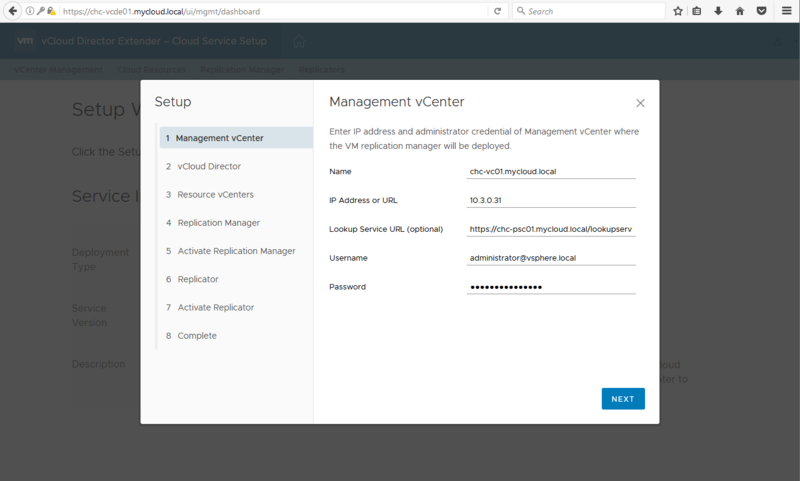 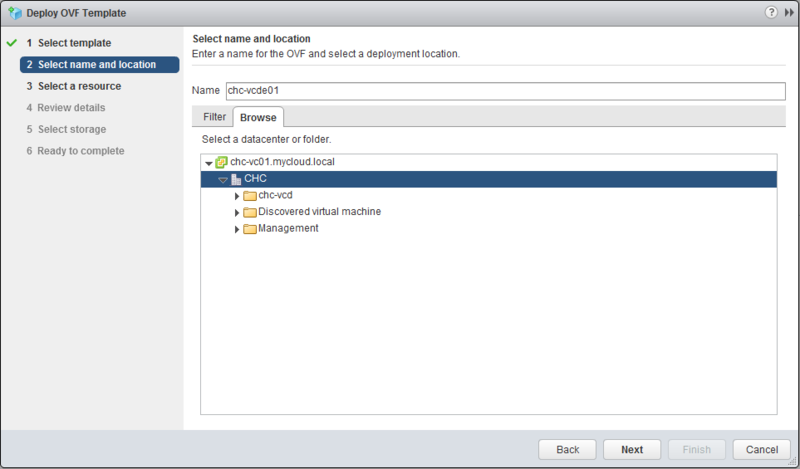 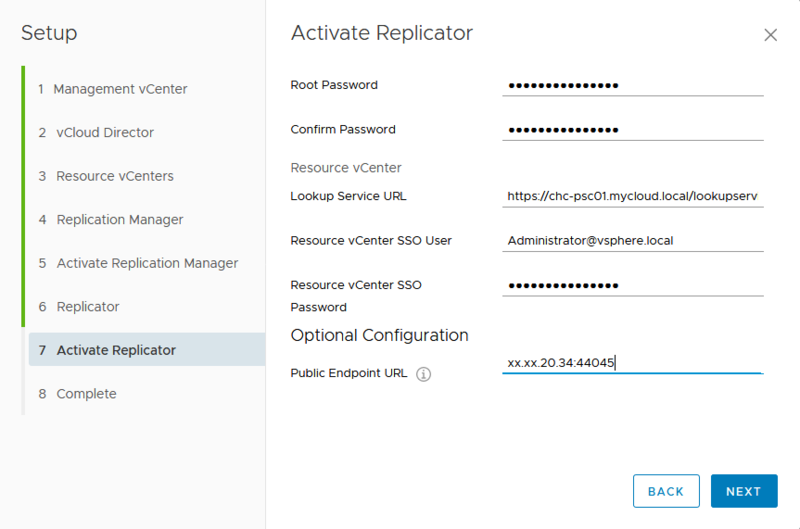 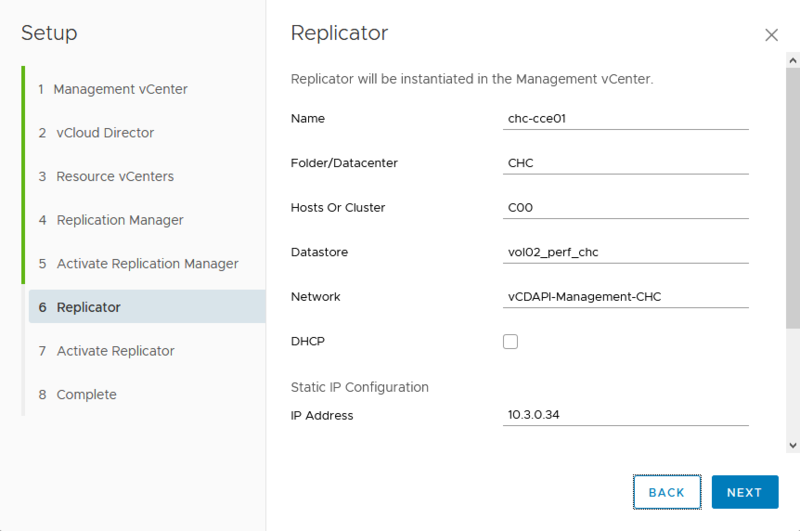 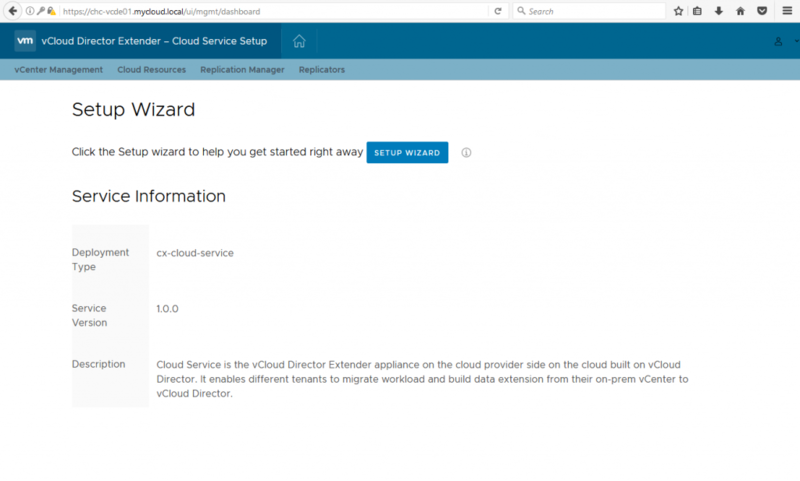 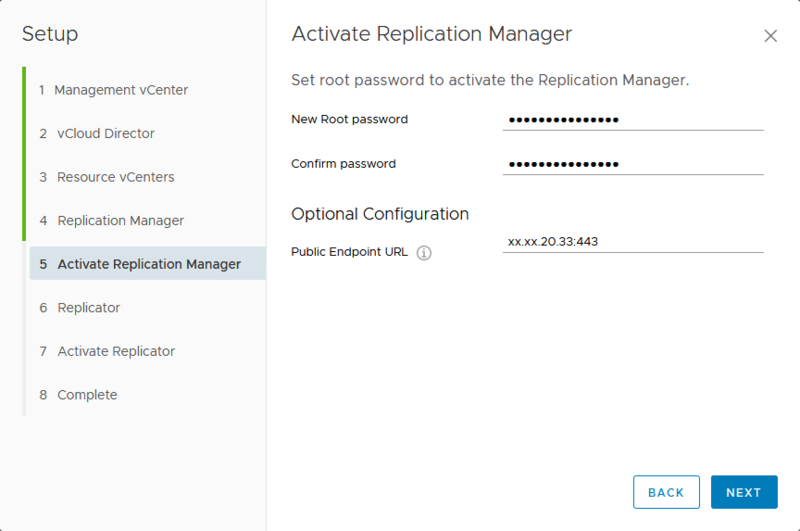 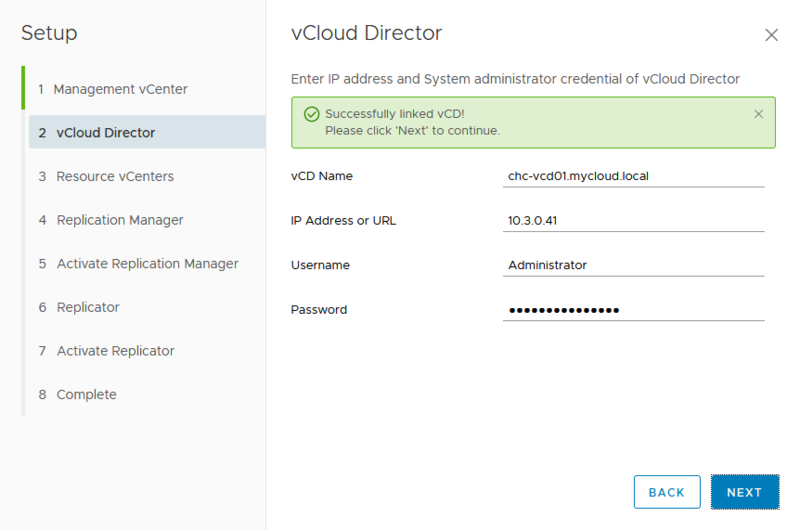 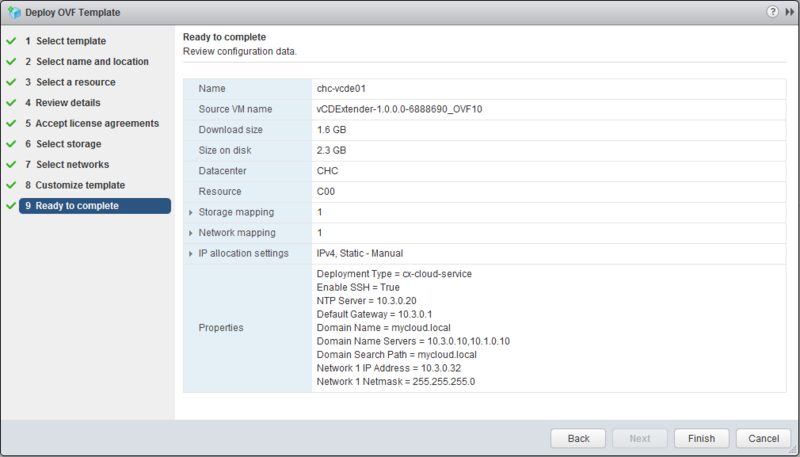 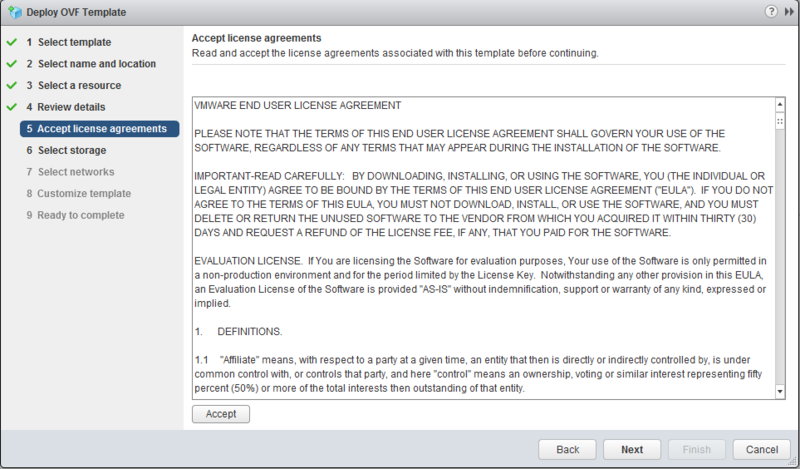 Tagged CX, Installation, vCloud Director, vCloud Director 9, vCloud Director Extender, VMware, vSphere 6. Bookmark the permalink. 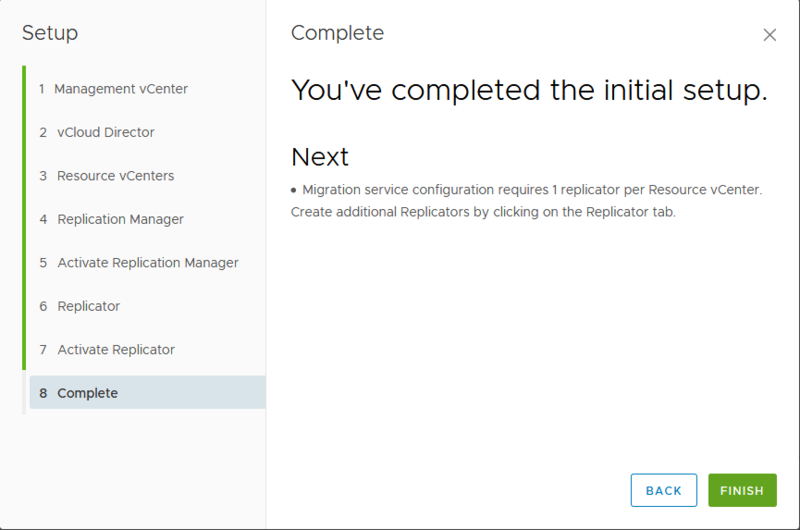 Hello Jon, thank you for the useful post! 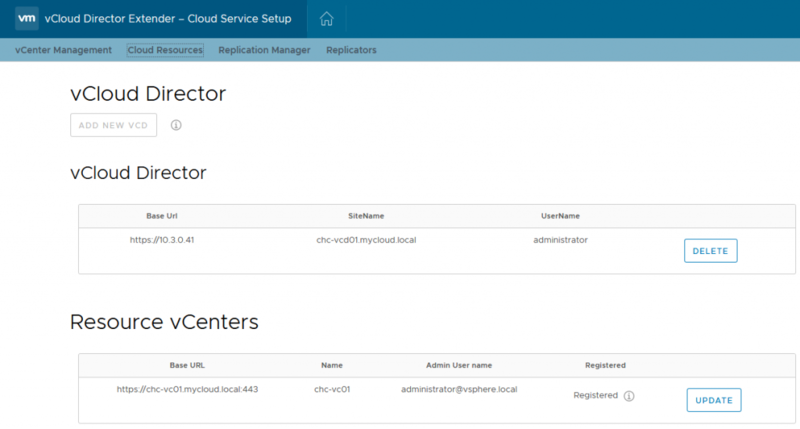 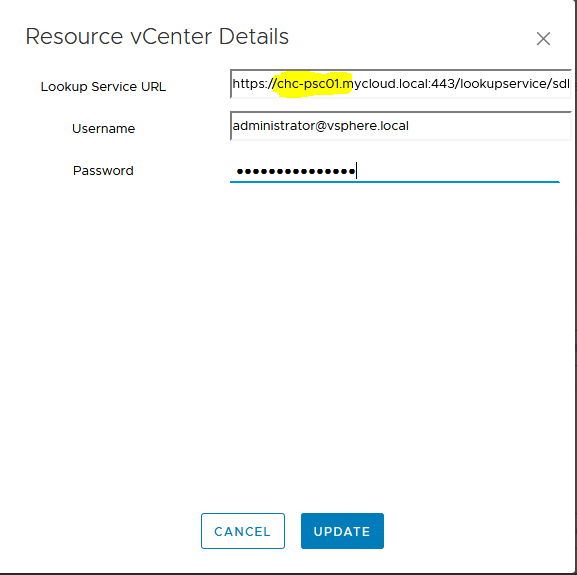 Do you noticed or are aware of any problem in coexistence with vCloud Availability?